We've got a western posse waiting to go round up those cattle rustlers in nearby Laramie at the Wyoming Territorial Park - it's a must do event for any Western visitor. Maybe a horseback riding adventure is what your looking for or some mountain biking, hiking or nature tour. Whatever your desire, we assure you that you'll find the adventure of a lifetime. Escape today to what will certainly become your favorite summer getaway!!! Climb aboard the majestic creatures of the West and see the mountains in a whole new way, or old way depending on how you look at it! Visit our local guides website for more information and book your ride today! 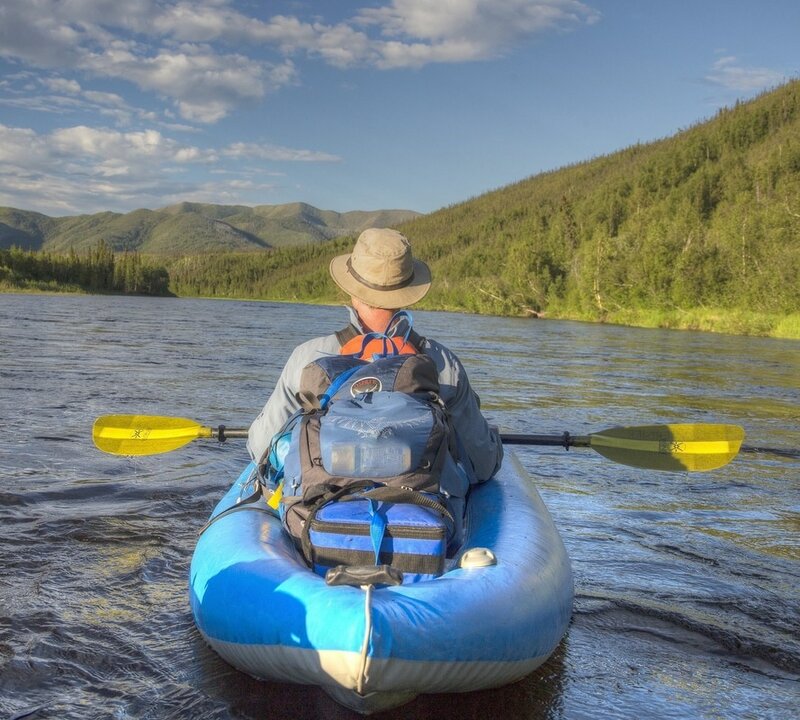 White water rafting, scenic floats, fly fishing lessons, walleye fishing, float trips, wade trips...you name it and our local guides can help you out! Love enjoying nature or casting a line out...then look no further than the majestic Snowy Range mountains for the ultimate hiking, mountain biking, and/or fishing getaway! Hiking/mountain biking trails, stream fishing, lake fishing, and much much more are located only minutes from the Old Corral and are easily accessed with any vehicle in the summer time! Among the wide things to do in the Snowy Range Mountains, ATV'ing and Jeeping is among the most popular! With hundreds of trails taking you from one end of the mountain to the other, you'll never see the same area twice! ATV & Jeep Rentals are available through the Albany Lodge, which is only located a short 25 minute drive from the Old Corral Hotel & Steakhouse. Typically receiving over 300 inches of snow annually, you'll marvel at the mountain peaks towering over 12,000 feet. Sign up to receive weekly snow condition reports by email! Starts December 15th and ends around Mid-April. The Snowy Range Ski Area features an even blend of green, blue and black slopes without the long lines associated with many ski resorts. Ski lessons and ski rentals are available. A great family ski resort awaits you and best of all it's only a five minute drive away! Just ask our reservation or front desk staff and they'll hook you up with the fine folks at the Snowy Range Ski Area. Among other things, cross country skiing and snowshoeing are another popular winter past time in the Snowy Range. With many trails designated for non-vehicle use, you are sure to enjoy the serenity of the Medicine Bow National Forest with only the 2 ski's, or snowshoes, below your feet.